In math students have been learning how to divide numbers with two, three, and four digit dividends! The method that students have learned involves multiples and repeated subtraction- this is not the traditional method that has been taught in the past! 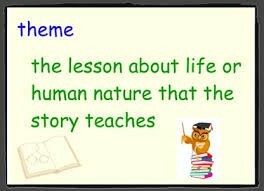 The link below does a great job of explaining the method that students are using in class. The unit test is coming up this Friday. Students were sent home with their study guide earlier this week. Happy dividing! The students have really enjoyed our last reading unit! Our focus has been on theme and character. We have mirrored these concepts through a whole class read aloud of Tuck Everlasting by Natalie Babbitt. Students demonstrated their understanding of these topics through their participation in weekly book club groups. This past week students have been working on "theme in a bottle" projects. This project requires them to write about the theme of their book through the perspective of the main character in their book club book. Students will be sharing their projects with the rest of their classmates at the end of the week. Last week we finished up our North Carolina history unit. Look for test grades to come home soon! This week we have begun our new science unit on electricity and magnetism. We will be conducting a series of experiments to determine the effect of and relationship between electricity and magnetism. Students have been drafting realistic fiction stories during the writing block over the past couple of weeks. Students have learned how to craft characters and stories based on real life experiences. 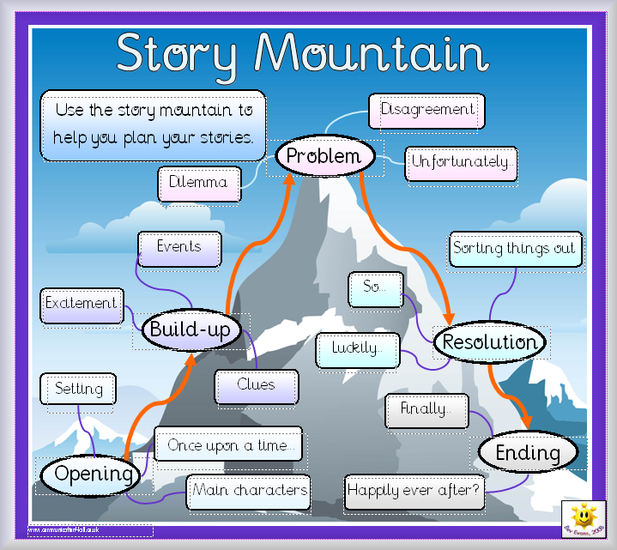 We have been using a "story mountain" framework to guide students' writing. The story mountain encourages students to create suspense and rising tension in leading up to their climax. Students will finish up their stories when we return from winter break.